Here we have all the lyrics to all your favorite 50 Cent songs! The lyrics are sorted by album. 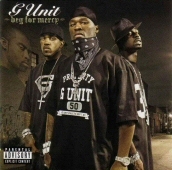 Want all the 50 Cent lyrics but dont feel like browsing hundrends of lyric pages? the 50 Cent Lyrics Collection is the solution! 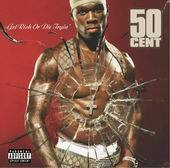 This is the complete collection of lyrics to all the 50 cent songs, but made available in a single file. This means all you have to do is download the file and you will have all the lyrics on your computer, no more searching for and browsing lyric pages or even having to be connected to the internet to have access to all the 50 cent lyrics you ever wanted! 02 - What Up Gangsta?